We have a great show today. 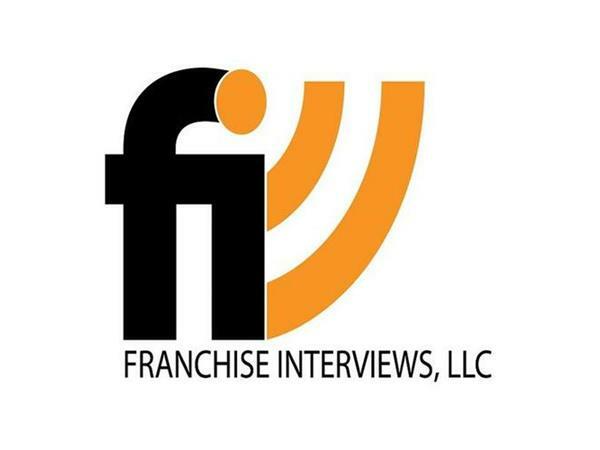 We are meeting Gary Findley, a veteran of the franchising industry. 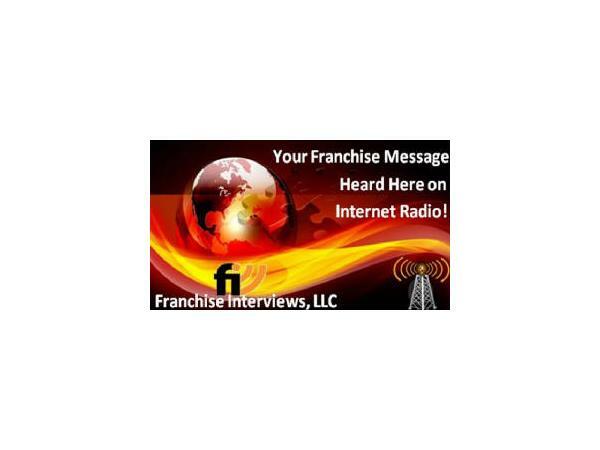 Gary Findley has over 25 years of experience in helping entrepreneurs build over 9,500 franchise locations worldwide with only 2 brands. 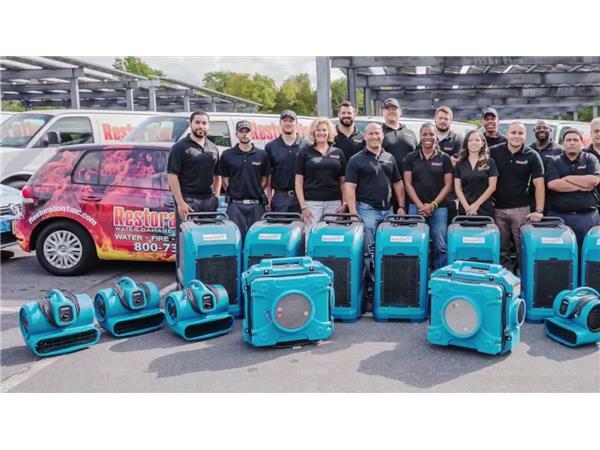 He now oversees one of the fastest-growing restoration franchises in the country as CEO of Restoration 1, a franchise brand with more than 120 locations open and in development. 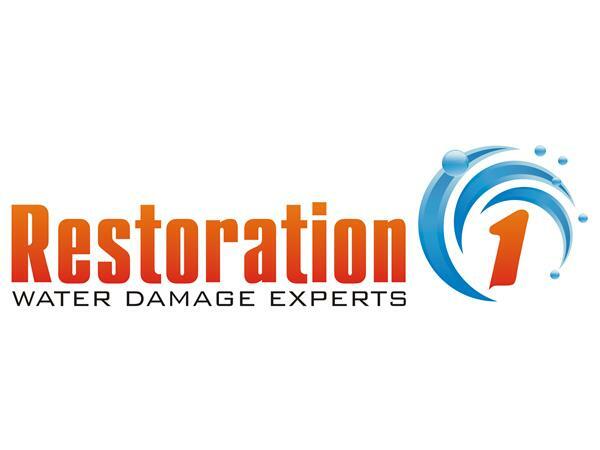 Along with offering fire, water, and mold damage restoration services, the team at Restoration 1 also provides emergency services, storm damage services, sewage system cleanup and more! 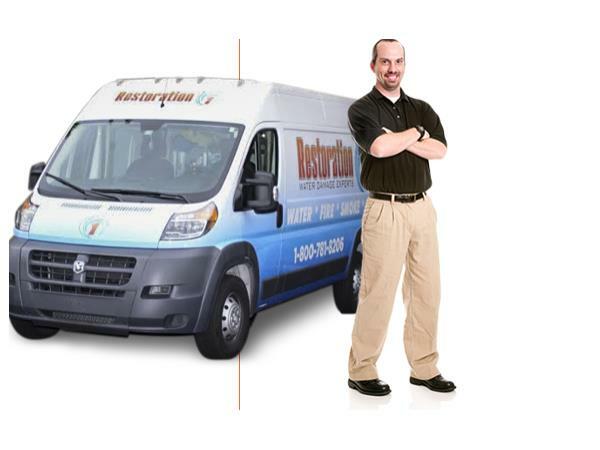 Their IICRC and IAQA licensed restoration professionals can address your problems in no time. 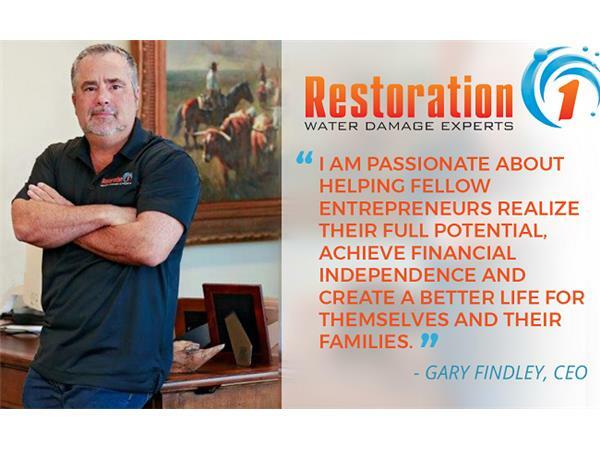 For over a decade, we have been in the business of restoring damaged residential and commercial properties to their former glory. 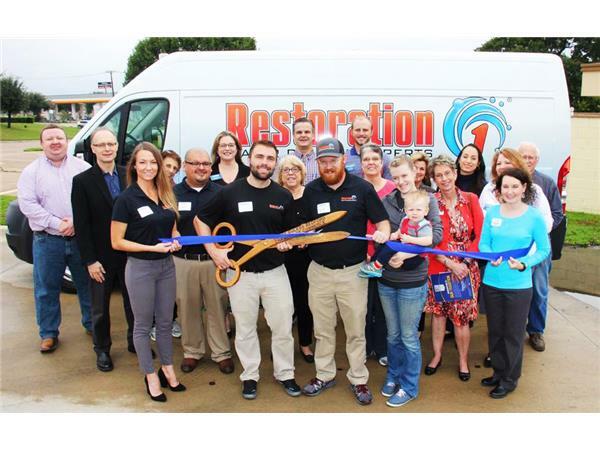 At Restoration 1, they understand that the people they work with are going through a stressful and emotionally difficult time. 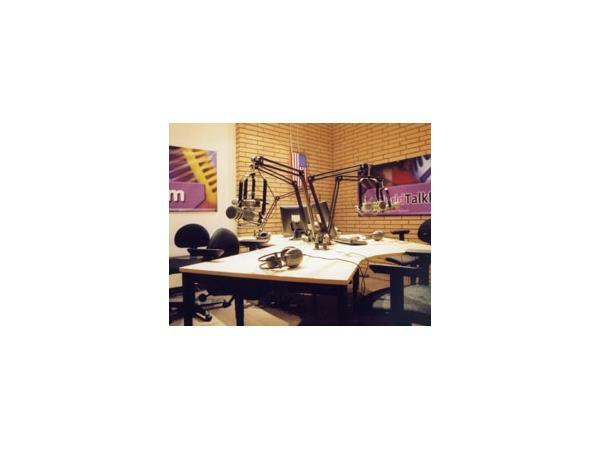 Because of this, they strive to provide caring and courteous support, upfront communication, and effective services to our customers. 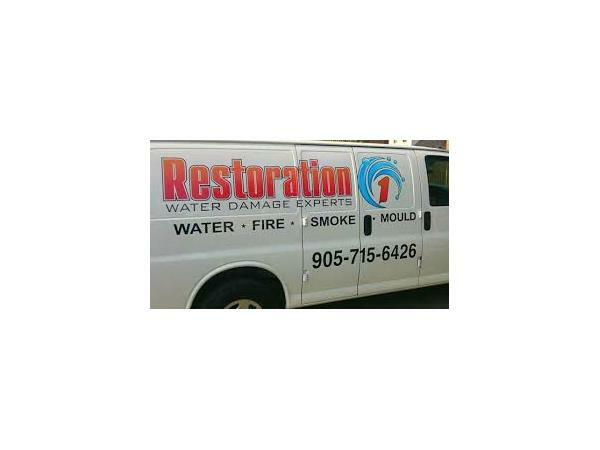 They handle water damage, fire cleanup, smoke odor removal, mold remediation and any other services needed to restore your home or business.